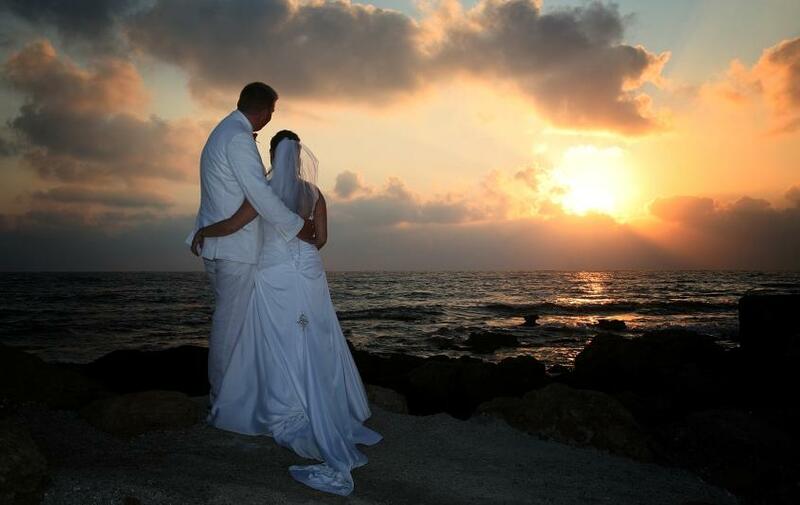 Paphos the birth place of Aphrodite is renowned for its beautiful sunsets. 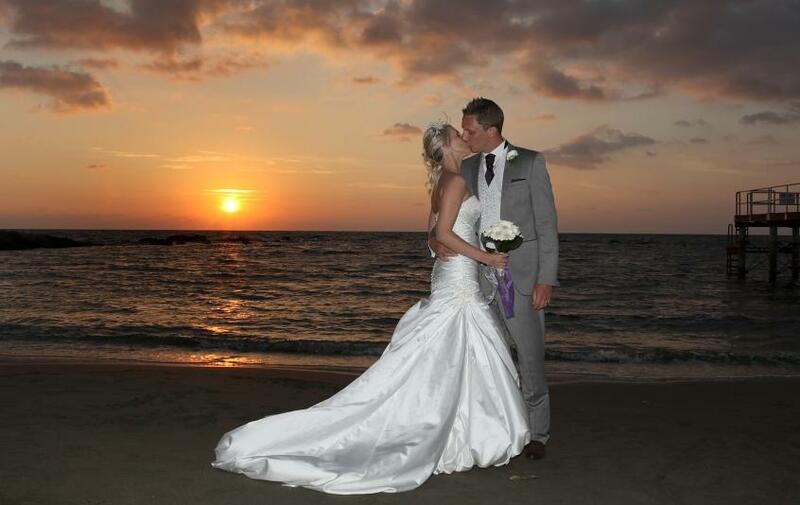 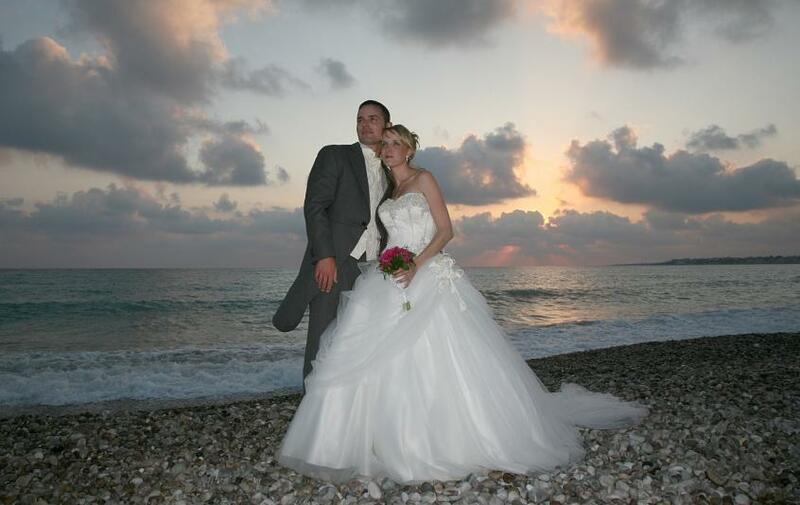 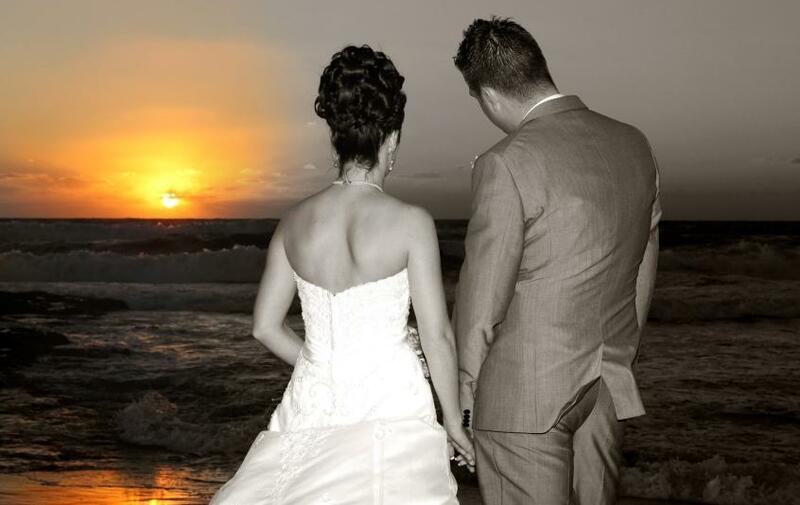 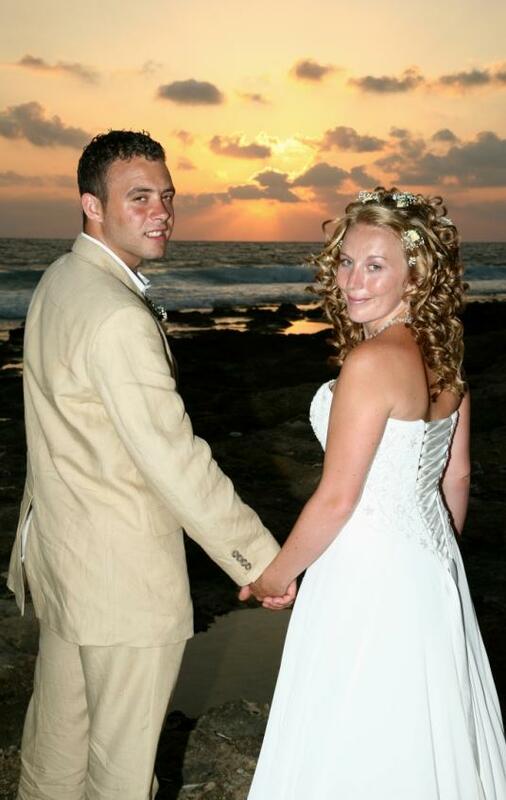 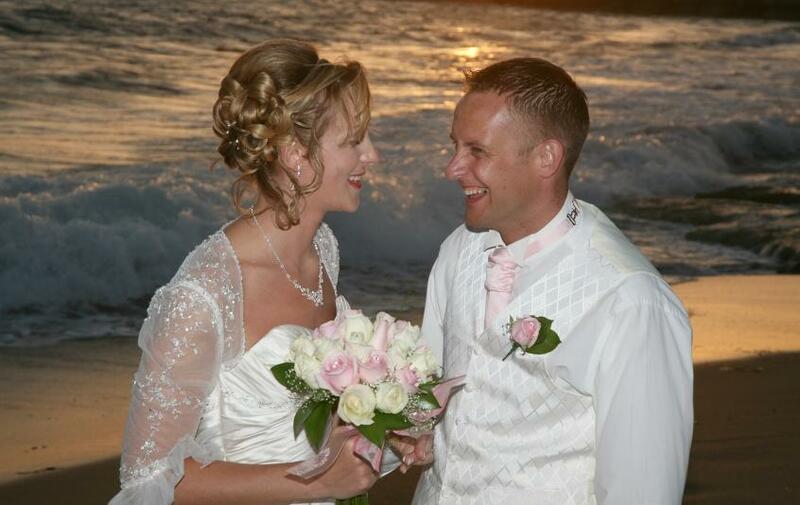 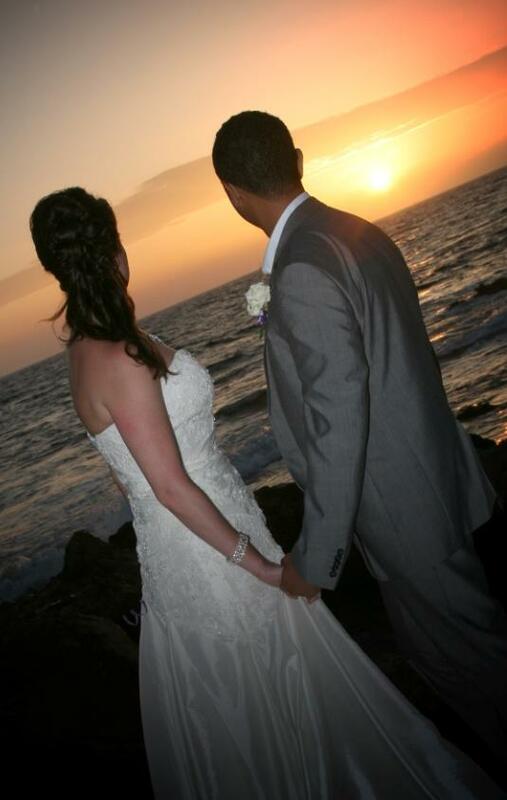 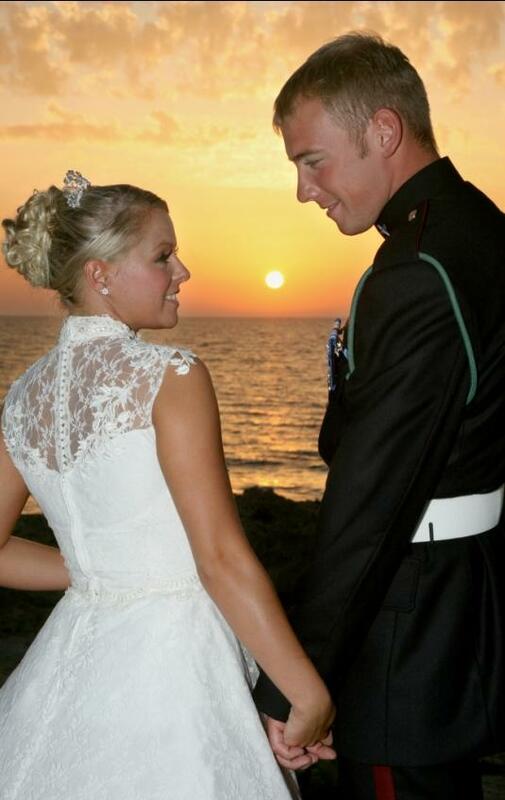 Which make the ideal romantic back drop for weddings Paphos. 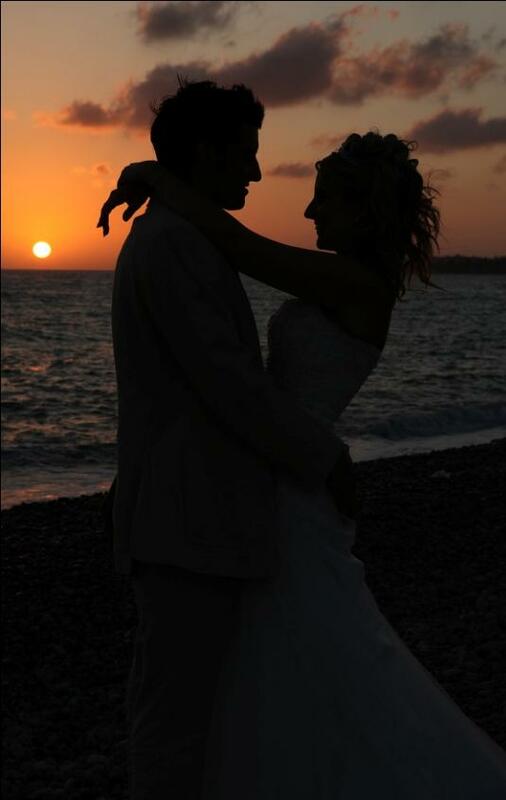 What better way to end your wedding day than with the romantic backdrop sunset setting that Paphos has to offer making it easy to understand why Cyprus is called the “Island of Love”. 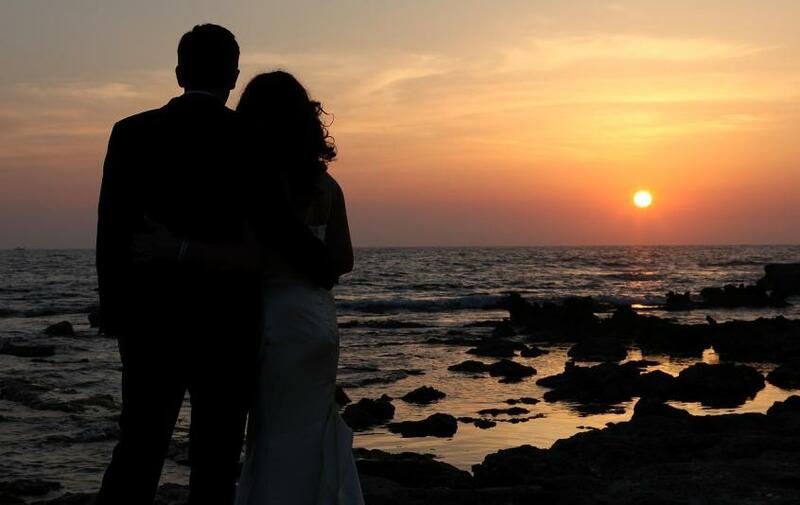 Timing is essential with sunset photography as the window of opportunity last merely minutes as the fiery glow of the sun disappears over the horizon. 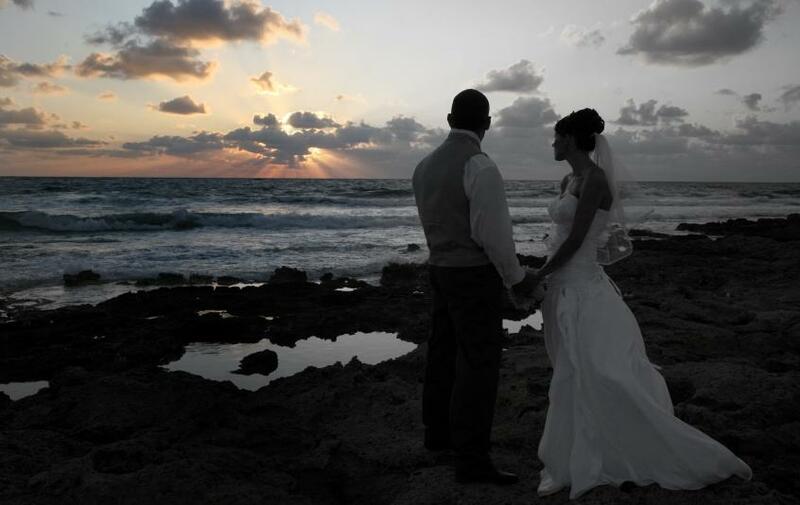 No wedding album would be complete without this memorable image that you will cherish forever. 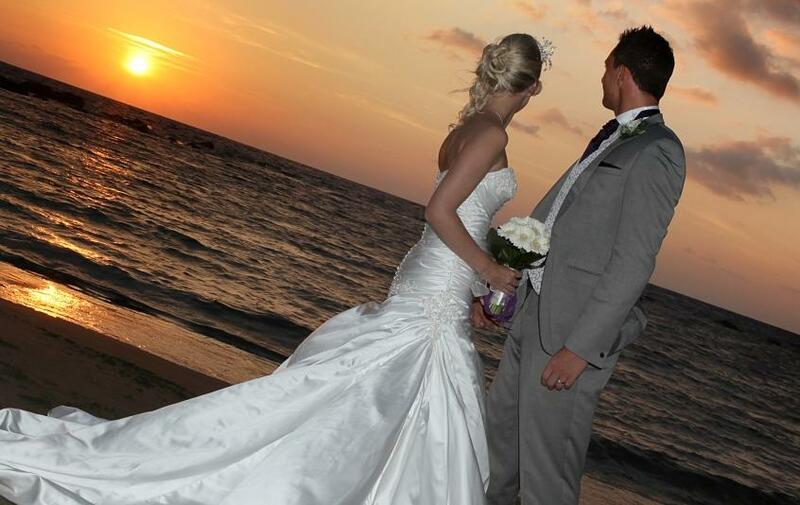 Making your wedding day in Paphos complete.